Hello, it’s Jen Carver from Banner Events here. 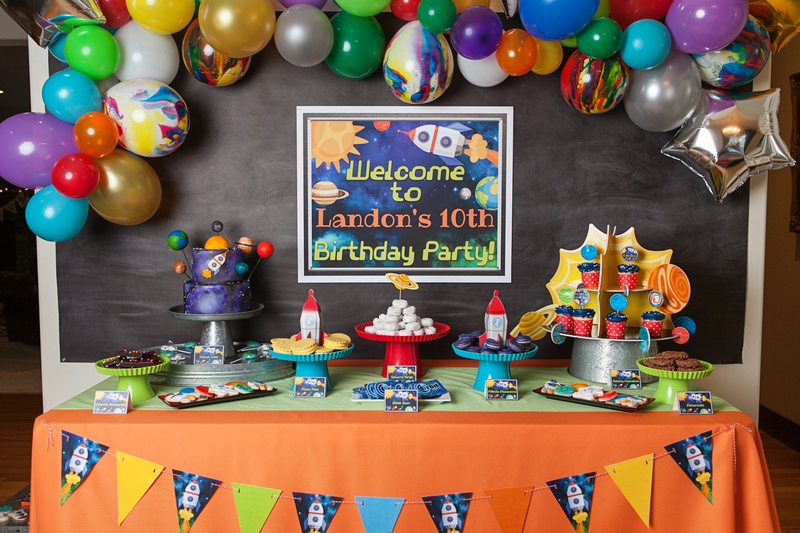 I’m excited to share my son’s out-of-this-world space themed birthday party! Get ready for lift-off! We’re blasting off to explore the space party details in all their glory. 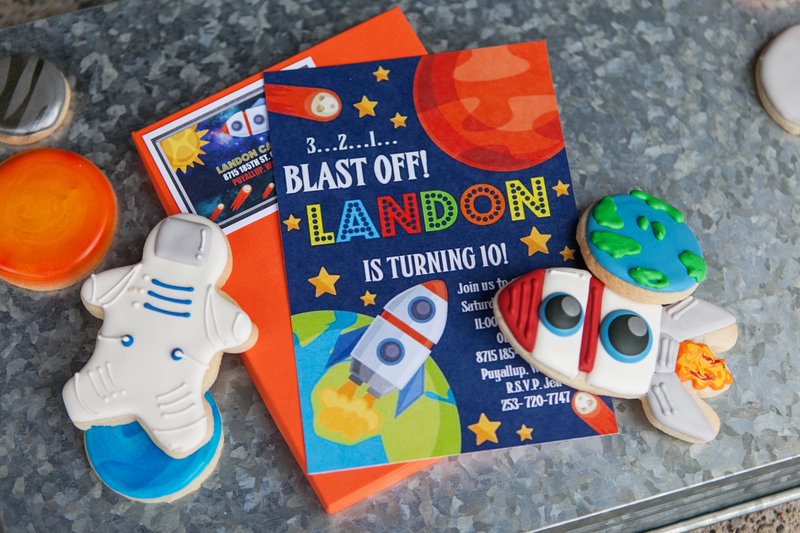 We’ll be flying through photos by A Fresh Take Photography so be on the lookout for a solar system cake and cookies, rocket favor boxes, and the coolest jet packs and NASA backpacks our astronauts-in-training received. 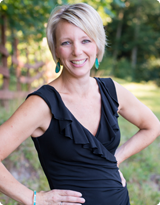 Jen Carver of Banner Events here, and I’m excited to talk about tips and trends to keep in mind when planning a teen birthday party! Planning a successful teen birthday party can be tricky. Teens crave excitement, a thrill, and a challenge, while also wanting to be entertained.In short, teens want an experience! 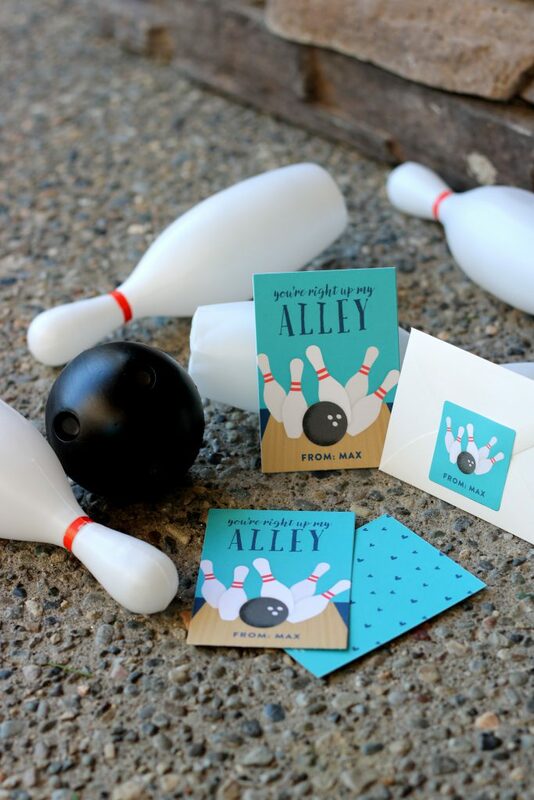 Previously, party budgets were largely spent on lavish party decorations, food, birthday games, and favor bags filled with toys, treats, and trinkets (that in our experience, often end up in the garbage); budgets for teen parties are now being reserved for what I like to call the “party experience”. While outings to the movies, a concert, the mall, and the local bowling alley will long be popular teen party activity options, the latest party trend to take the teen world by storm is escape rooms! 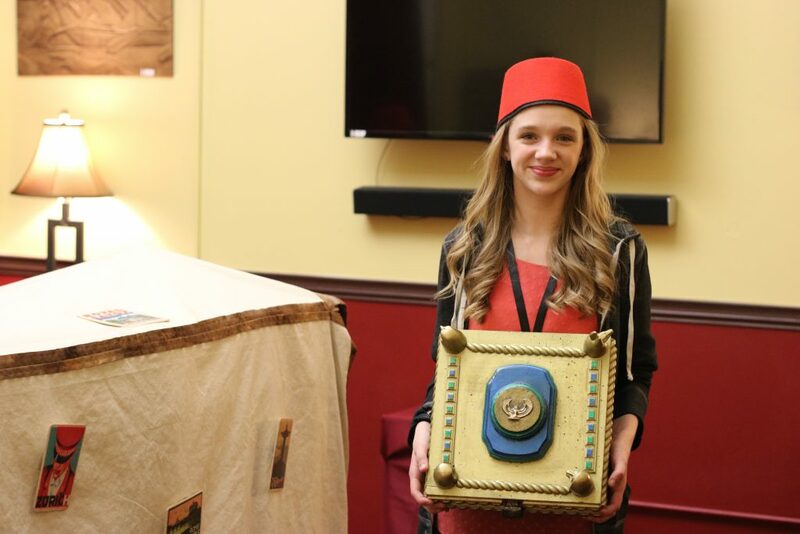 My daughter Kaylee recently turned 13, and chose an escape room for her party activity. An escape room is the perfect teen party experience, allowing party guests to be the stars in their own real-time puzzle-solving adventure game. My husband and I (and another adult couple) were thrilled to accompany her and her party crew of 10 girlfriends to Hourglass Escapes last month. I’m sharing my full review of the party experience and reasons you should consider Hourglass Escapes for your next teen party. Read on to hear all about it! *Full disclosure: Our escape room experience was provided complimentary, but the thoughts and opinions expressed are all my own. When you think of Christmas, what comes to mind? 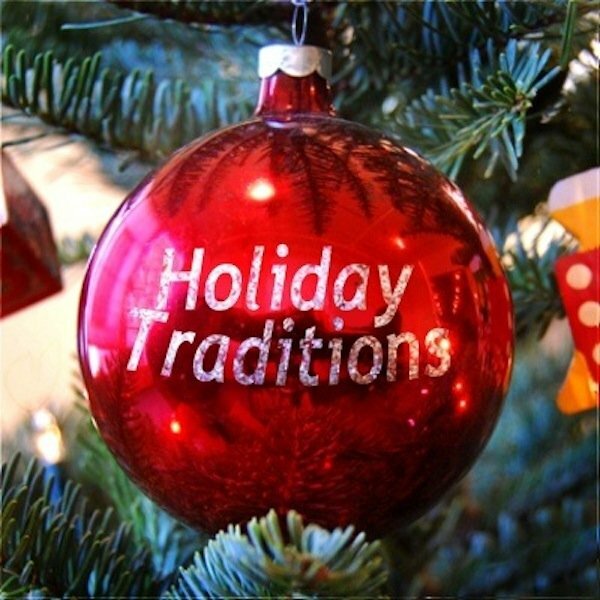 Do you have any special holiday traditions that flood your memories and get you excited for this year’s holiday season? 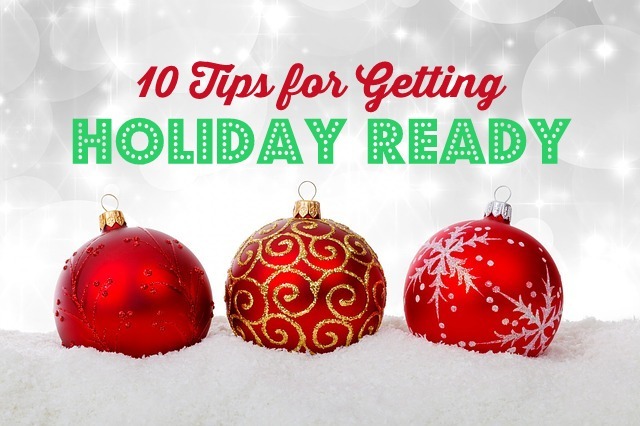 I’m excited to share 7 holiday traditions with you that our family especially loves!